Gawker Media founder Nick Denton has some controversial ideas about what online media need to do, including the idea that the conversation around a story should be the primary focus rather than the story itself — as he described in a recent interview with us at his office in SoHo. In that same interview, Denton offered his thoughts on a range of other topics, such as whether we are in a technology bubble, the decline of Facebook and Twitter as conversational media, and whether he has any interest in selling his digital empire. Here are some edited excerpts of his comments on those and other subjects. Denton: “I always watch what Evan [Williams] is doing, because I’m obsessed by Internet discussions, and how bad they are, and how much better they could be. Josh [Miller] at Branch is interesting [Branch has been funded by Williams’ Obvious Corp and does hosted invitation-only discussions]. 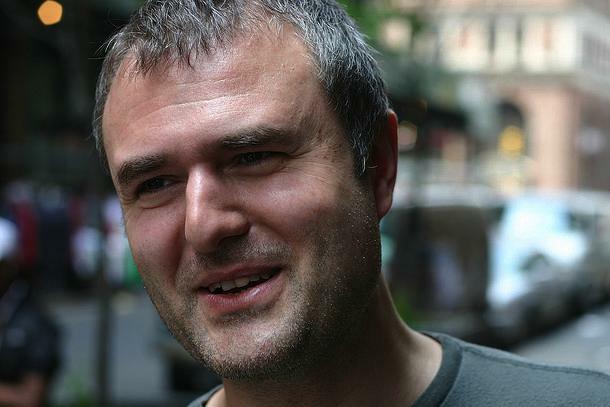 GigaOM: “What does the future of Gawker look like? Have you thought about selling? Neat. I guess. Or something. The irony of this coming from the guy who says ‘I really don’t understand what people are thinking when they say Gawker had a ‘golden age” is pretty palpable.